Here are five fixes to try that have solved this problem for other Chrome users. You may not need to try them all. Just work your way down the list until you find the one that fixes the problem. This is a simple fix. 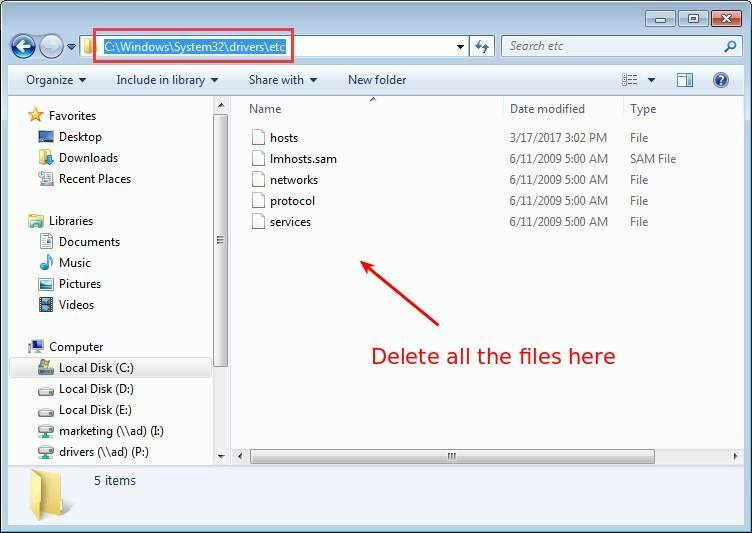 Just go to C:\Windows\System32\drivers\etc and delete all the files there. Then try accessing the internet again with Chrome. 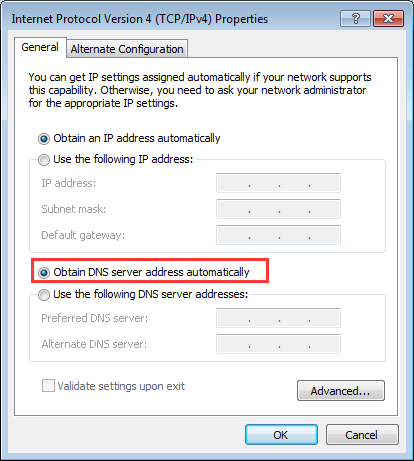 1) Open Chrome and type chrome://net-internals/#dns in the address bar, press Enter on your keyboard, then click the Clear host cache button. 2) Check to see if the problem is resolved. 2) Run Driver Easy and click Scan Now. 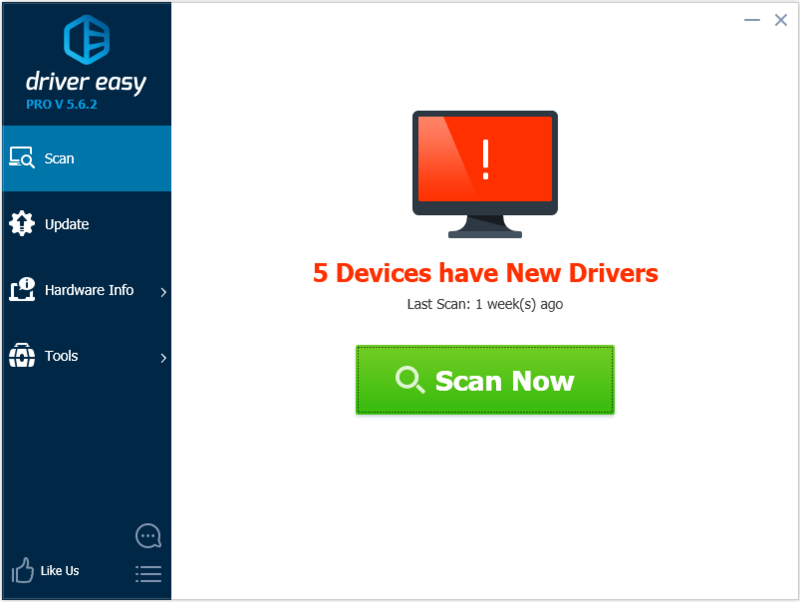 Driver Easy will scan your computer and detect any problem drivers. 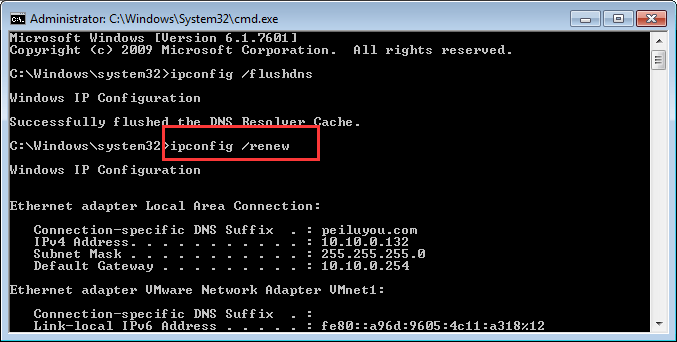 If you’d prefer not to update your drivers automatically as described above, you can do it manually. This is an advanced method, and you should attempt this only if you’re very comfortable working on computers. 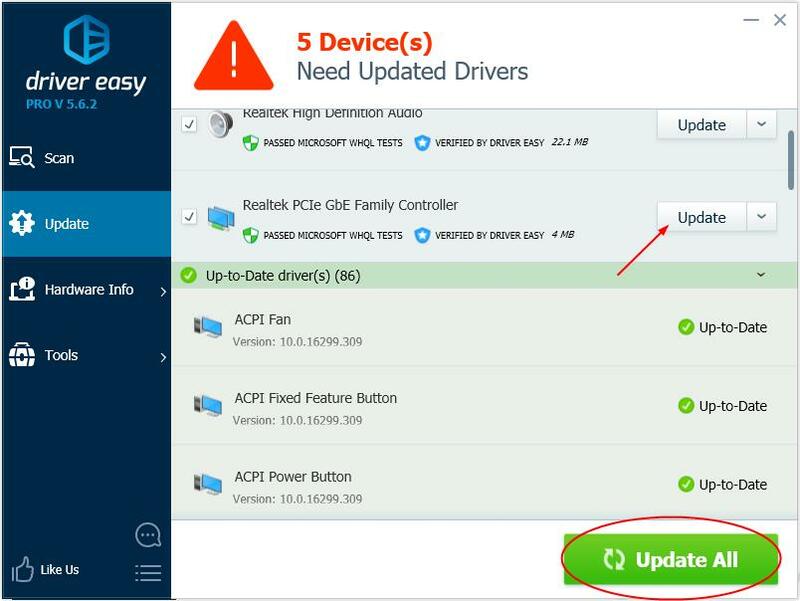 To update your drivers manually, for each device, visit the manufacturer’s website and searching for the most recent correct driver for your operating system. Note that for some drivers, you may need to try both the manufacturer of your PC and also the manufacturer of the component itself. 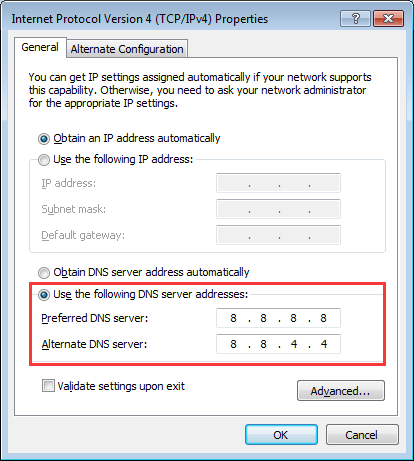 If your DNS server settings are configured incorrectly, you may not be able to access the internet. Follow steps below to set them correctly. 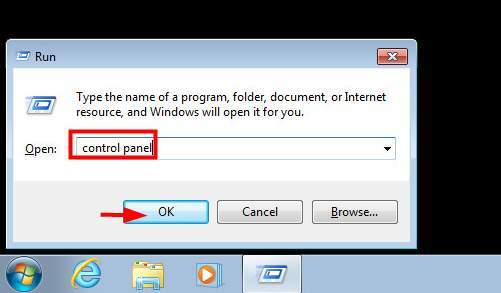 1) On your keyboard, press the Windows logo key and R at the same time. 8) Check to see if the problem is resolved. 1) Press Windows+R on your keyboard. 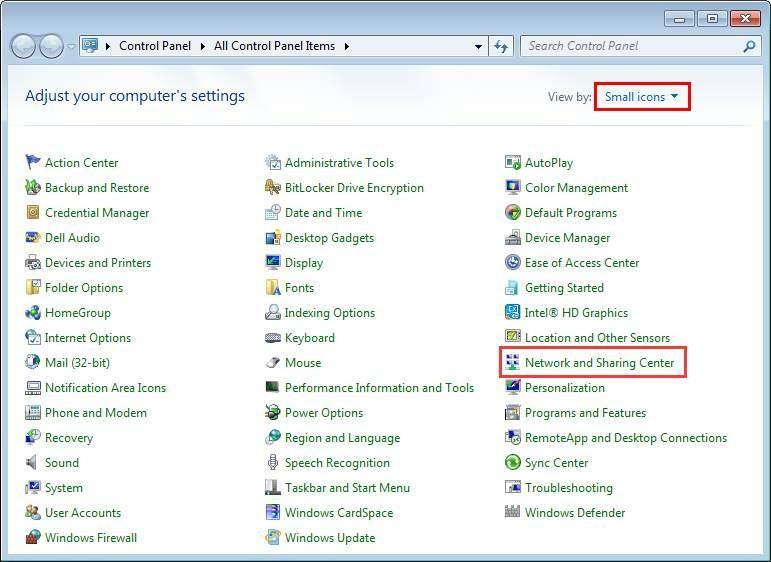 6) Reboot your PC and see if the problem is resolved. 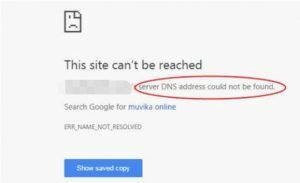 If you encounter the Server DNS Address Could Not Be Found problem with some websites, you can try to use a VPN to resolve the problems. 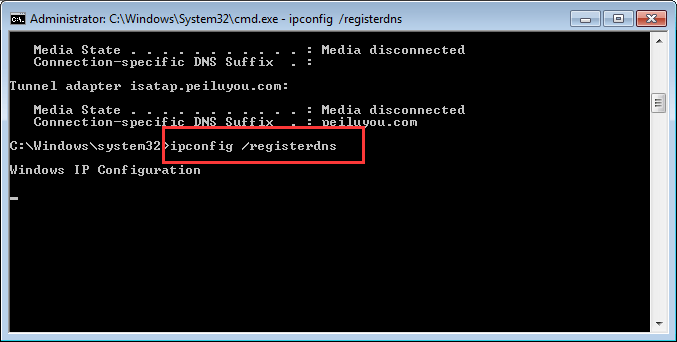 If the website’s DNS was blocked by the ISP (Internet Service Provider), you may run into the problem. It’s recommended to use a VPN with good reputation. 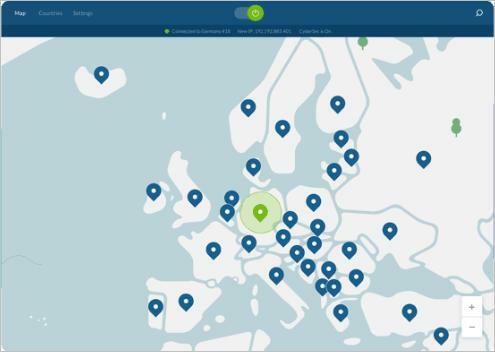 If you’re not sure what product you can trust, you can use NordVPN, so you don’t need to spend much time on further searching. 1) Download NordVPN to your computer (You can get a 75% discount if you purchase the product right now.). 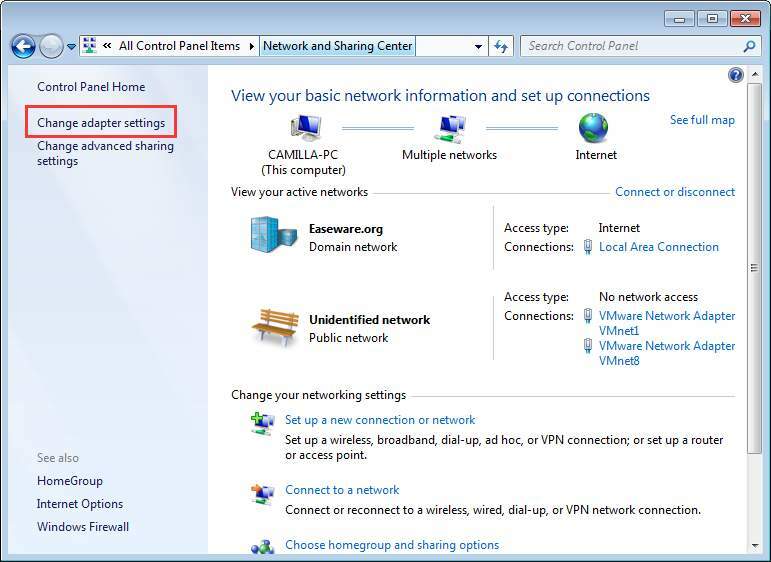 3) Connect to a server by choosing a country you want to connect to. 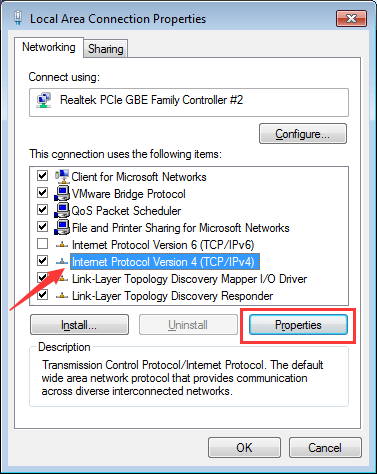 Hopefully one of these solutions will fix your network error. Please let us know if you have any questions or comments.